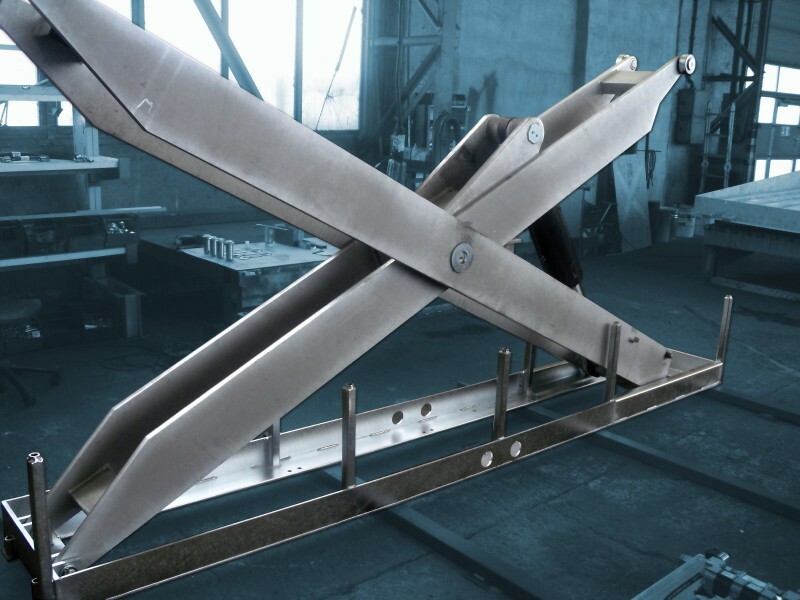 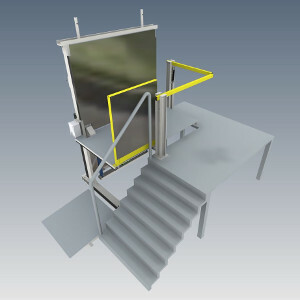 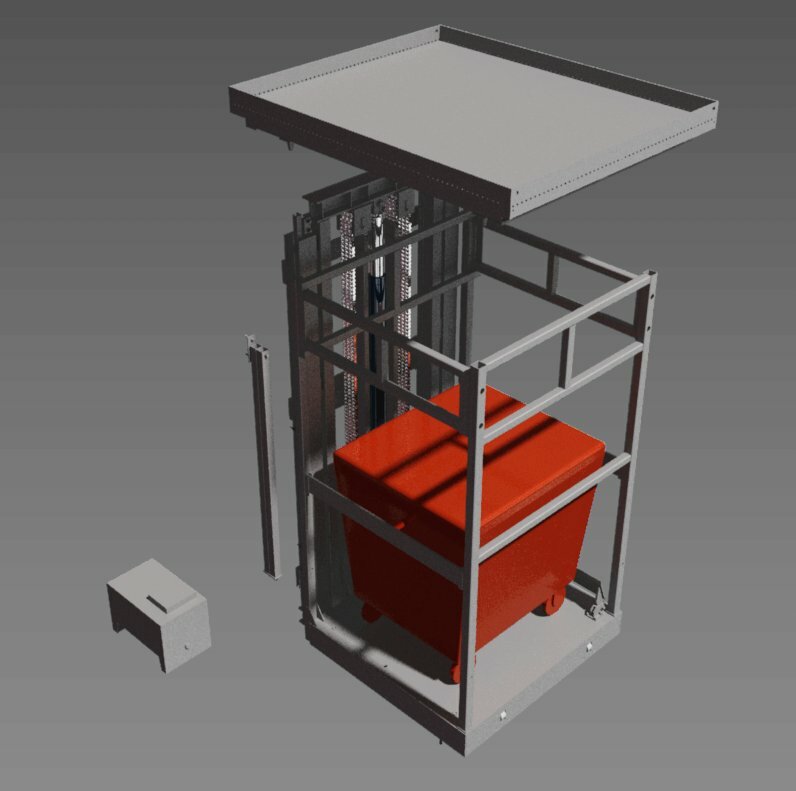 We develop, construct and produce a variety of different lifting solutions. 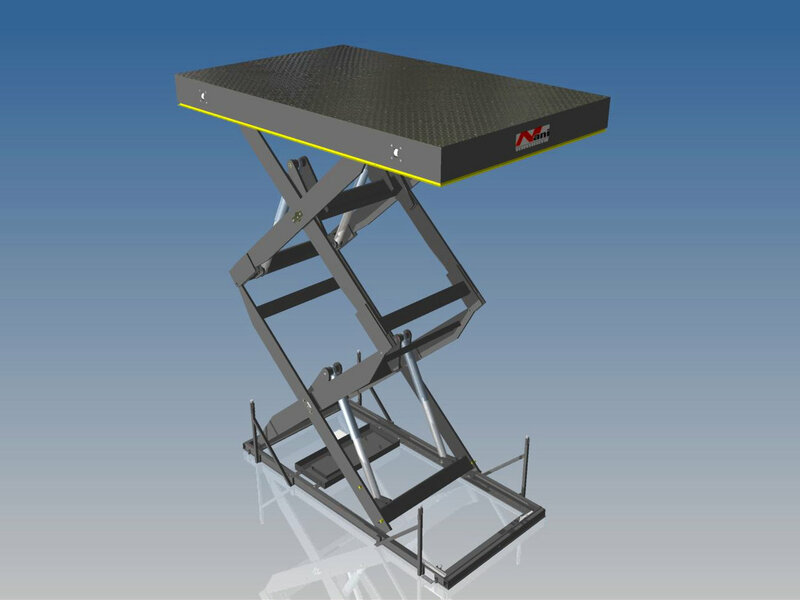 An example of our solutions can be found under the following links or in our Lifting Technology Brochure. 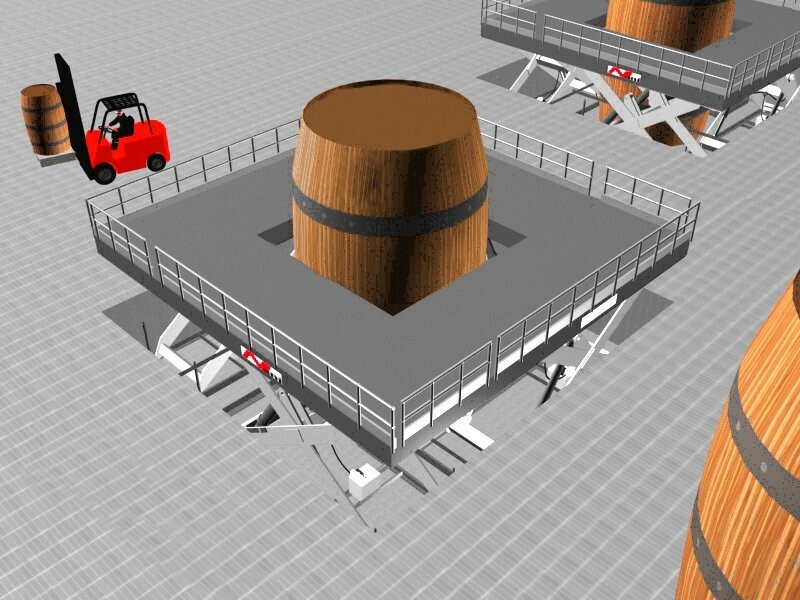 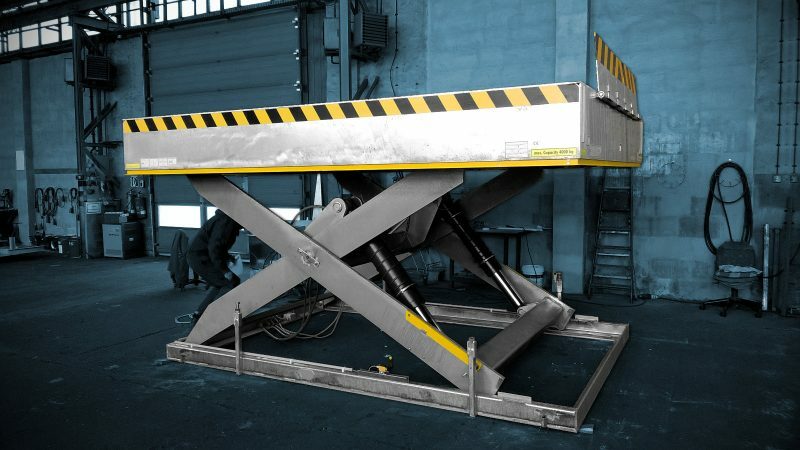 The lift tables and lifting platforms are being used i.a. 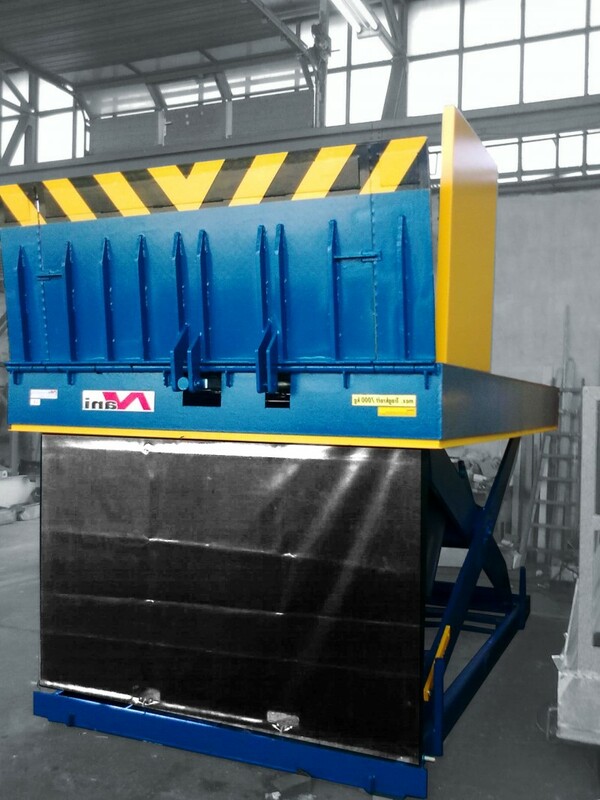 in the Paper Industry, in the Aircargo Industry, in the Automotive Industry, for many different Rail Vehicle Manufacturing and Maintenance applications and many other Plant Engineering and Construction applications. 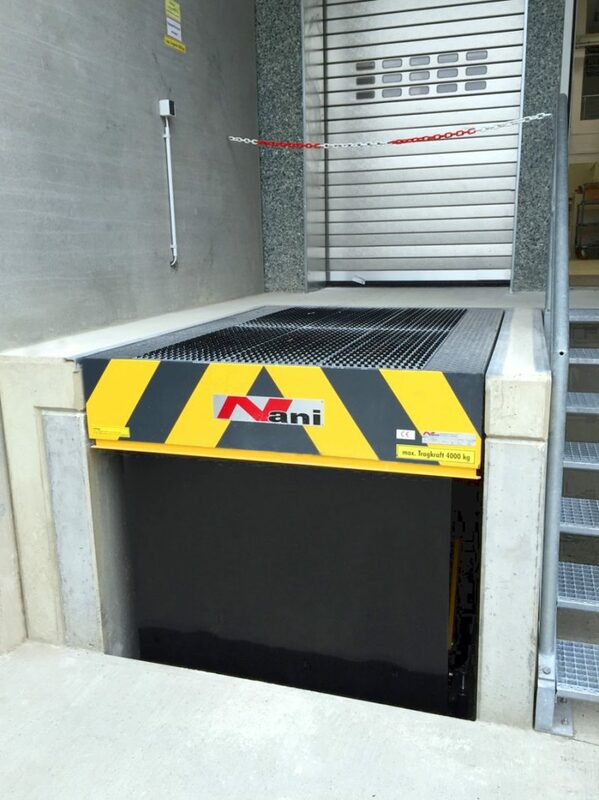 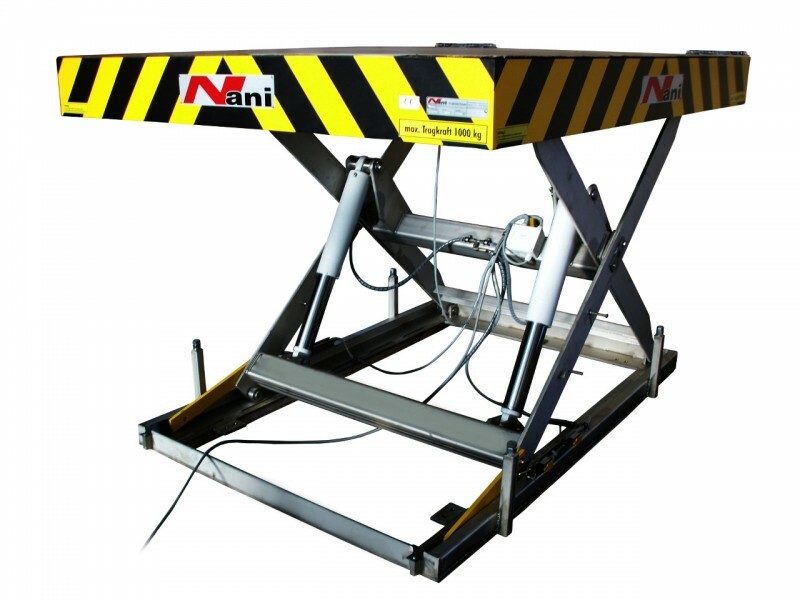 Our lifting technology not only gets used for lifting and lowering, but also for the transportation (eg. 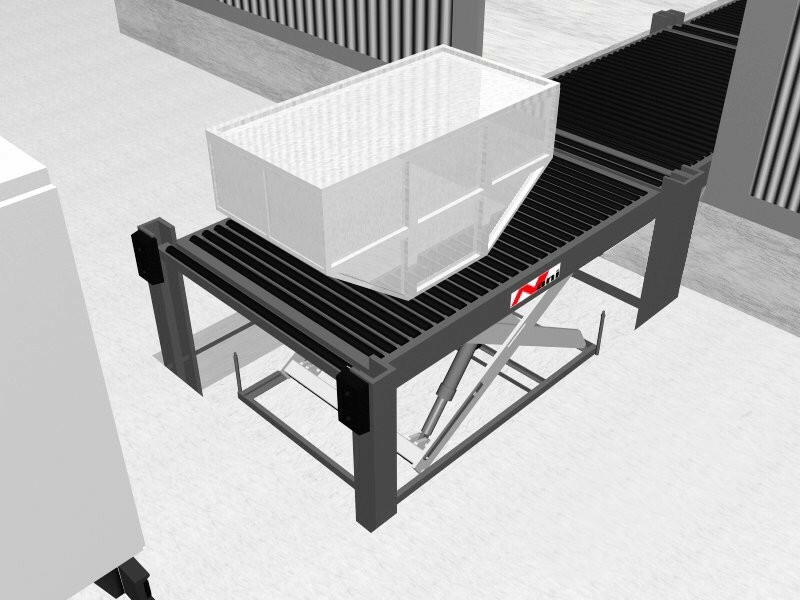 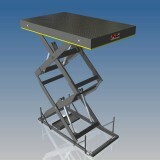 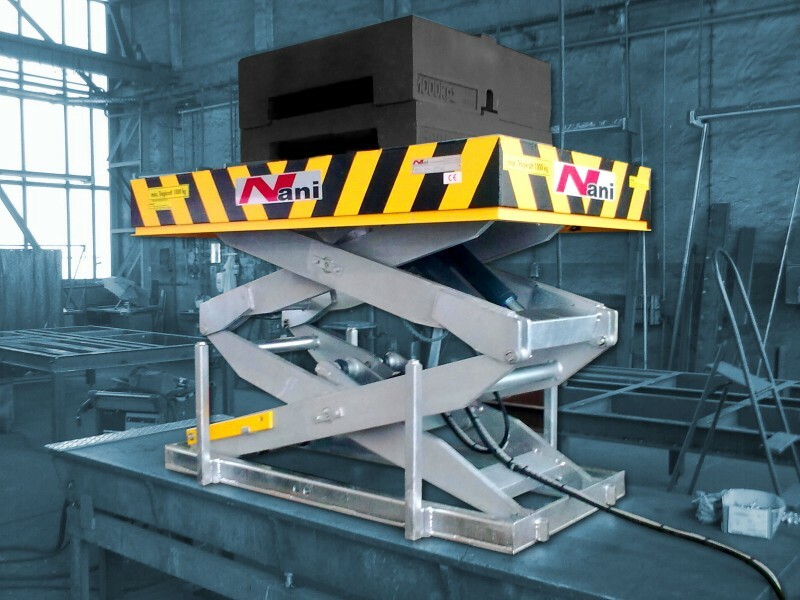 on rails), for coil handling, pallet handling and many more.